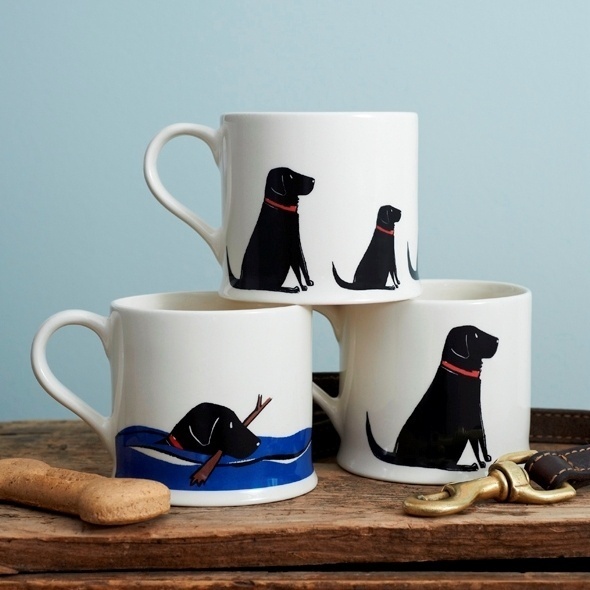 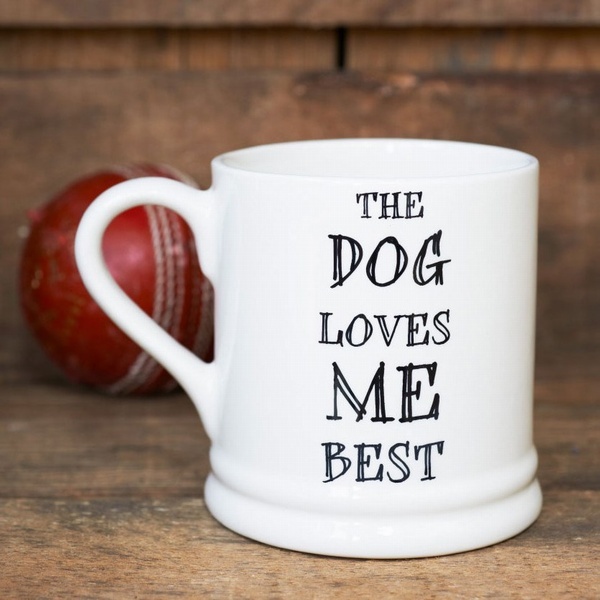 With a ceramics company named after him it was only a matter of time before our mascot, black Labrador William, insisted on having his own range of mugs. 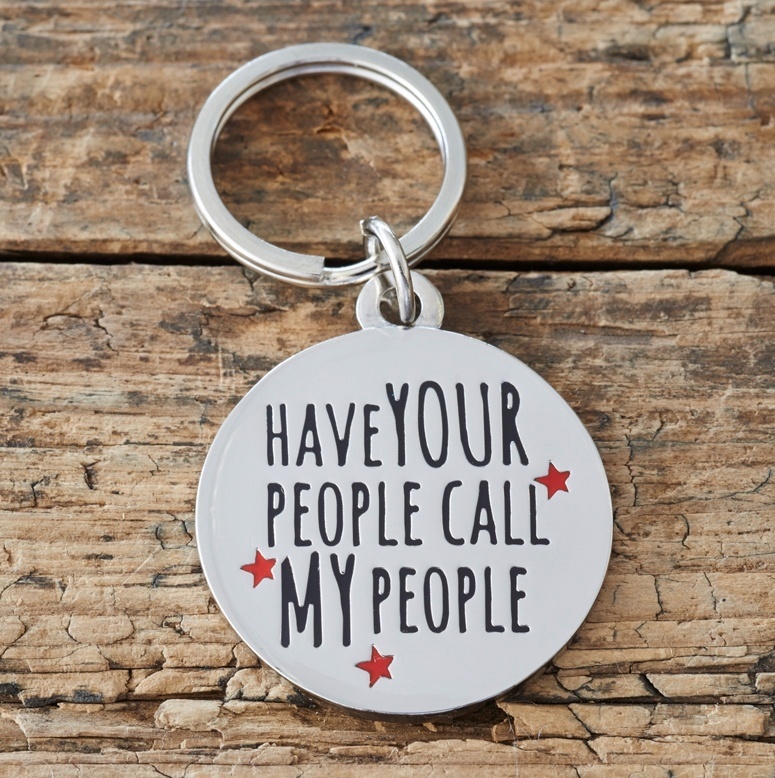 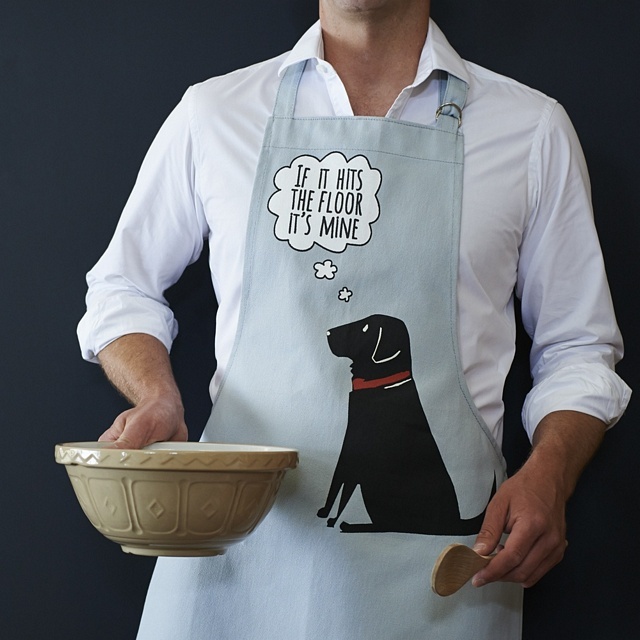 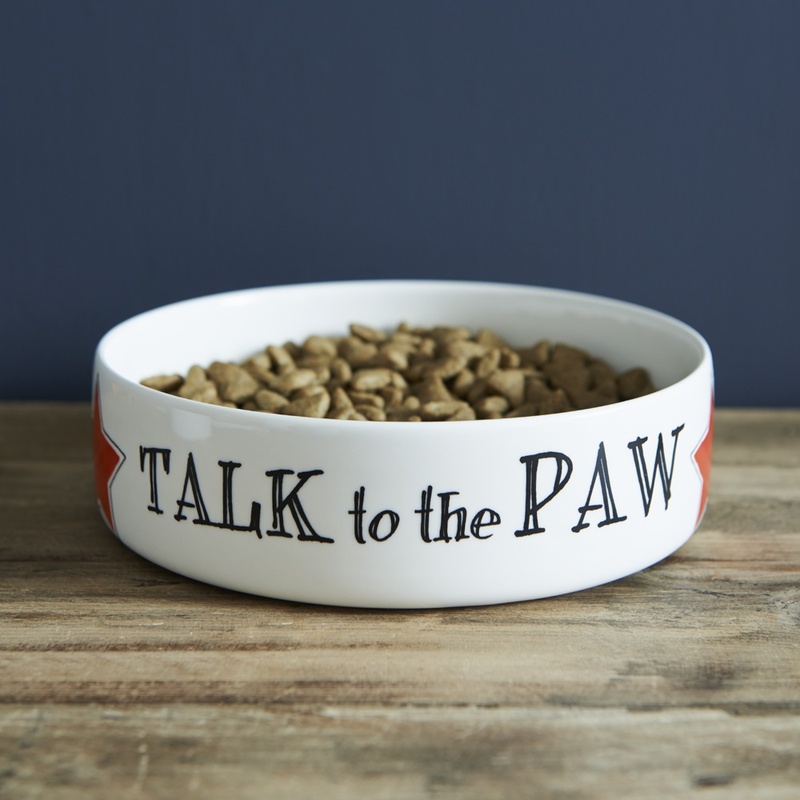 Inspired by our Labrador but we hope approved by the Lab who's stolen your heart! 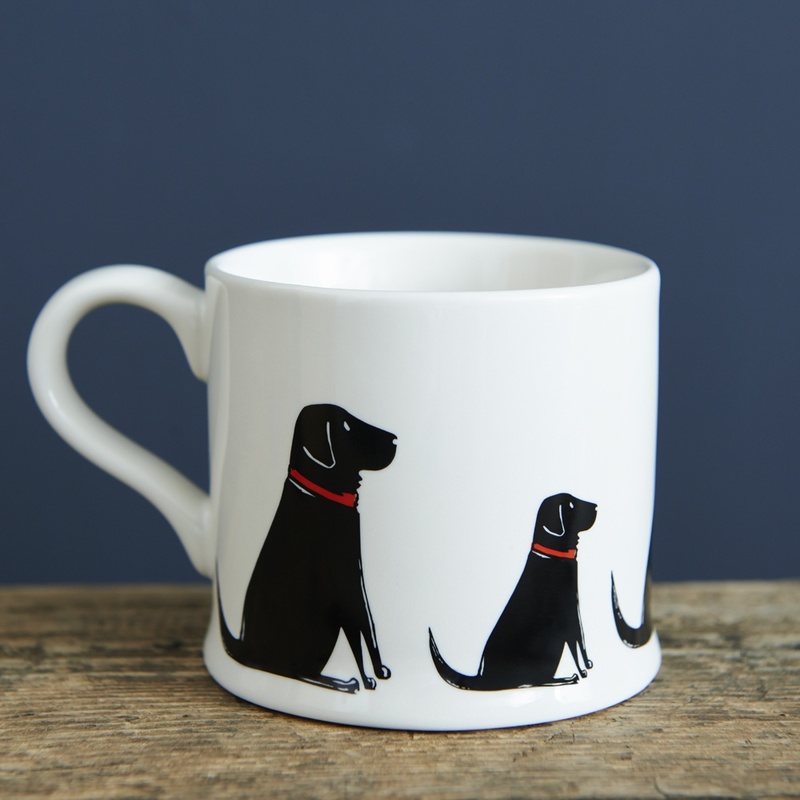 This adorable Black Labrador mug features a repeat pattern of small and large Labradors all the way around the mug. 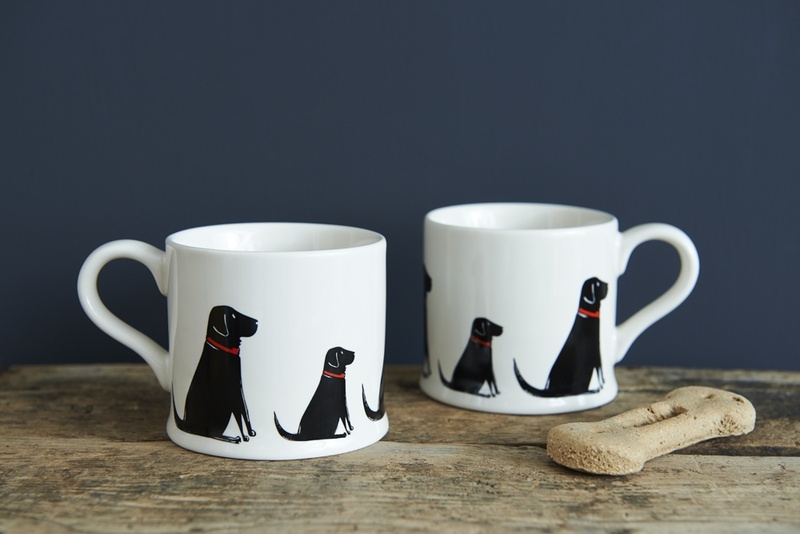 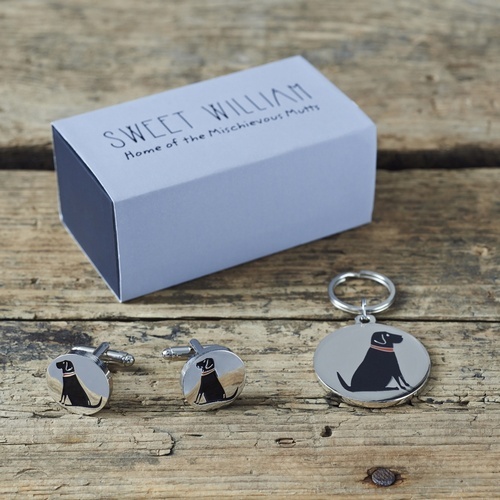 There are 2 other Black Labrador designs available and you can also purchase the set of 3. 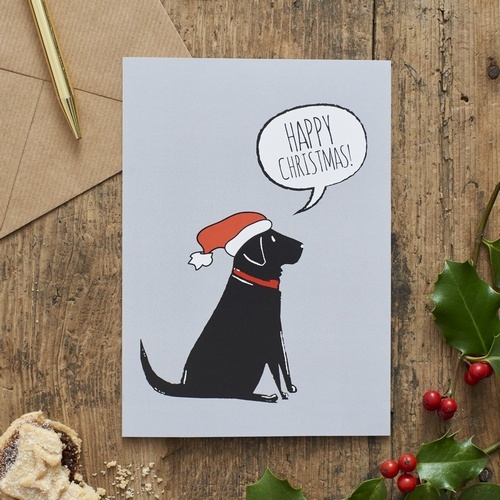 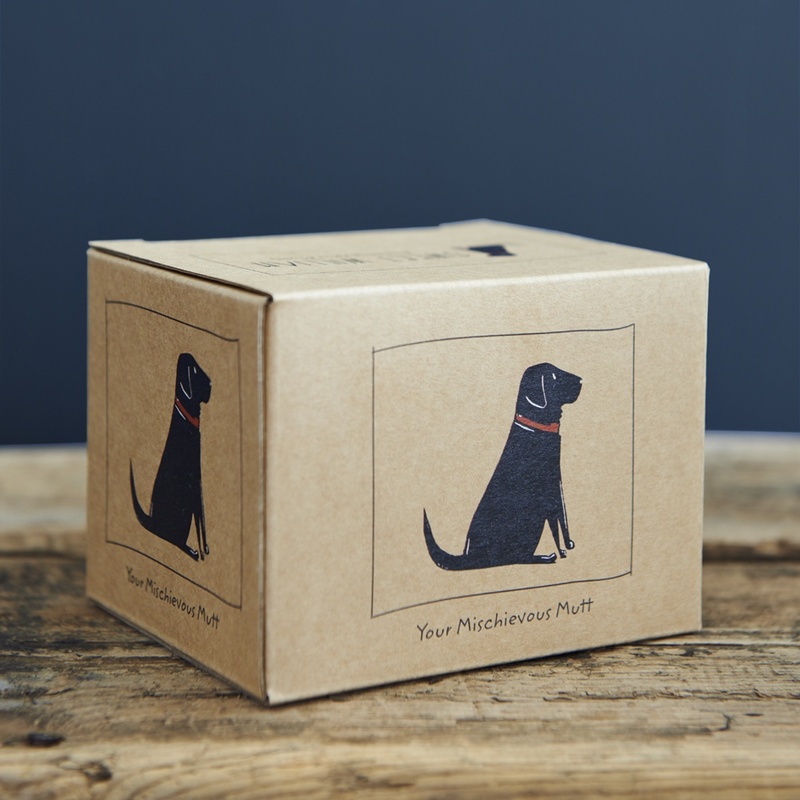 Presented in its very own Black Labrador kraft gift box so no more awkward gift wrapping! 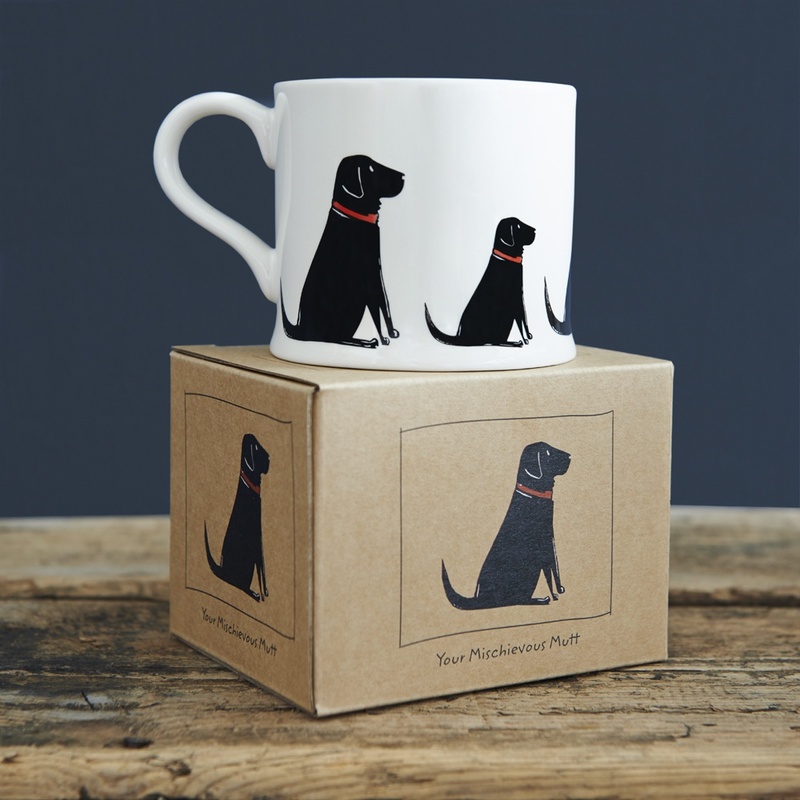 The famous Sweet William "Black Labrador mug".